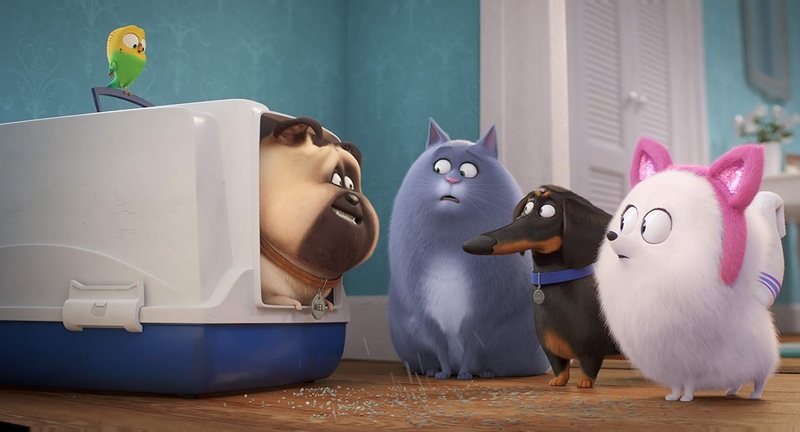 The Secret Life of Pets 2 is distributed in the Philippines by United International Pictures through Columbia Pictures. Follow us on Facebook at https://www.facebook.com/uipmoviesph/ ; Twitter at https://twitter.com/uipmoviesph and Instagram at https://www.instagram.com/uipmoviesph/. Use the hashtag #TheSecretLifeOfPets2.